ACROSS: Invester has been particularly active in the retail sector in recent months. The Freeport Fashion Outlet located on the Austrian-Czech border has undergone a makeover. At the Parndorf Fashion Outlet, you are also working on a redesign. How far along has the work progressed? 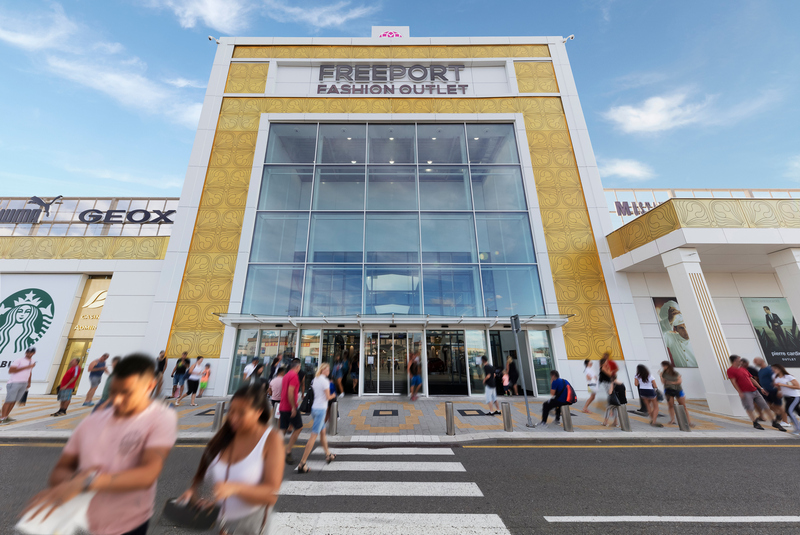 Franz A. Kollitsch: The redesign of the Freeport Fashion Outlet, modeled based on Caesars Palace in Las Vegas, was a big hit with tenants and customers alike. We have been able to acquire tenants such as Wellensteyn, Armani, Marco Polo, Starbucks, S’Oliver, etc., and our top brands have invested several million euros into shop fit-outs, making this a unique upgrade. We are particularly stormed by customers from Vienna on weekends, as we are also open on Sundays. Even bigger changes are currently happening in Parndorf. We have given the outlet a completely new appearance in the form of Viennese Art Nouveau design, and the new design’s golden domes and impressive columns add to its radiance. The refit is almost finished, and the final construction phase is scheduled to open on 8 November – just in time for Late Night Shopping. Together with its neighbor McArthur, it will be the biggest outlet in Europe. The feedback from customers and tenants has been great; we have made precisely the right choice here, and we offer a unique shopping atmosphere. ACROSS: You have also improved the parking situation at Parndorf Fashion Outlet as well as the connection to McArthurGlen Designer Outlet Parndorf. Have you noticed higher visitor footfall or an increase in retailer sales as a result of these construction measures? Kollitsch: Such a large construction site is, of course, always a huge task for a center in operation. The pathway measures have paid off in full, and the new entrances have been well received. We have noticed significant increases in footfall and sales with the fast-approaching end of the construction work. We are also particularly pleased with the high level of interest now shown by potential new tenants. ACROSS: Parndorf, in particular, is regarded as one of the most attractive outlet destinations in Europe. 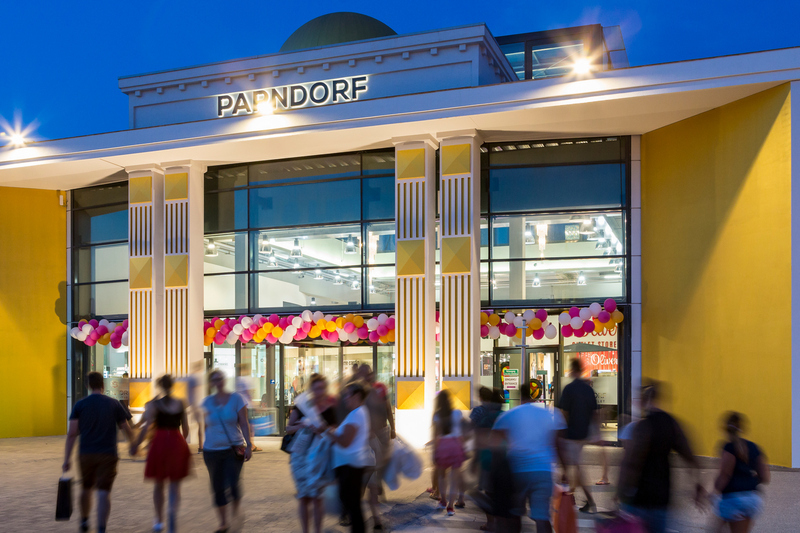 What makes Parndorf so special, and what advantages and opportunities does the location offer for Parndorf Fashion Outlet? Kollitsch: The location within the border triangle of Austria, Slovakia, and Hungary is unique. Parndorf lies between the two closest capitals of Europe, Vienna and Bratislava. In addition, the largest steppe lake in Europe, Lake Neusiedl, covers the important tourism component during the summer months. The potential is great, as Parndorf is already an attraction in its own right in European tourism. The medium-term goal is to attract eight million visitors. ACROSS: You are planning to expand Parndorf Fashion Outlet again by 2019. How exactly? Kollitsch: The extension is due to take place in 2020, when we plan to build more shops in the village part located in the parking area; another pedestrian zone will be created there, and the parking area will be moved outside. The plots have already been purchased, and the measures have been approved. ACROSS: At the moment, outlet centers seem to be particularly popular with investors and developers. Many new projects and expansions are emerging. What makes outlet centers in the retail segment so interesting? Kollitsch: Outlets are exactly in line with the trend of the times, because they align well with online shopping. On the one hand, outlets fulfill the discount concept of online shopping and, in particular, the retail trade needs outlets for returned goods in the growing online market. The outlet idea also awakens mankind’s basic instincts about hunters and gatherers: People hunt and collect bargains, and outlets are not a means of satisfying needs, but a destination for excursions and leisure activities. ACROSS: Invester is not only active in the retail segment. You are also active in other real estate areas, such as the residential, office, and hotel sectors. What current projects are you working on in these areas? Kollitsch: We are particularly strong in the hotel and residential asset classes. 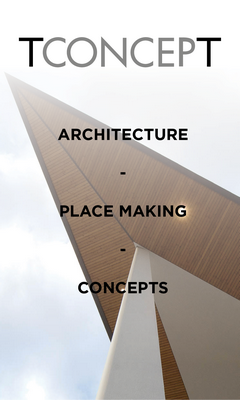 We currently have three major projects in Vienna and Amsterdam in the hotel sector. The Y Towers represent a new landmark project in Amsterdam. We are also very proud of the construction of the first prizeotel in Austria, which is part of the major “Vienna Central Station” project. Let’s not forget our trophy asset, the Hilton Vienna Parkview, the largest conference hotel in Austria. Over the next few years, we will also be building around 1,000 privately financed rental apartments in Vienna.